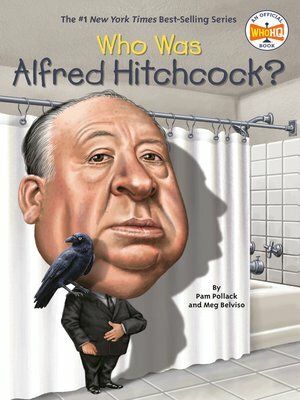 Known as one of the most influential filmmakers of all time, Alfred Hitchcock's unique vision in movies like Psycho and The Birds sent shivers down our spines and shockwaves through the film industry. His innovative camera techniques have been studied for decades and his gift for storytelling cemented his place in history. Many directors make great movies, but the genius of Hitchcock helped make movies great. Learn how a chubby boy from London became the "Master of Suspense."